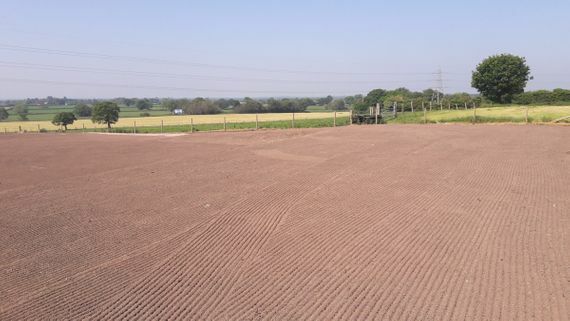 We’re vastly experienced in land cultivation, turning rough and unusable areas of ground into attractive and functional grassed spaces. We work with developers to create gardens for new-build homes, as well as working with private individuals and commercial or public organisations to revitalise areas of underperforming land and bring them into full use. Based in Macclesfield, Cheshire, LCS Landscapes & Grounds provides everything you need, from turfing to full renovations, so call us today. 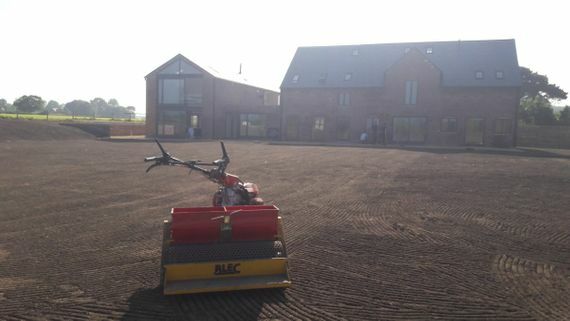 To learn more about our land cultivation and turfing services, contact us, in Macclesfield, Cheshire.